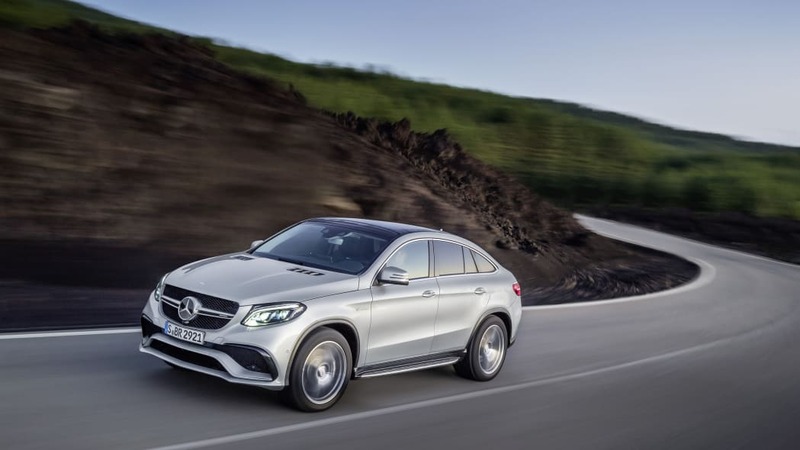 On the eve of the 2015 Detroit Auto Show, Dieter Zetsche, Chairman of Daimler AG, said that 2015 will be the "Year of the SUV" at Mercedes-Benz. 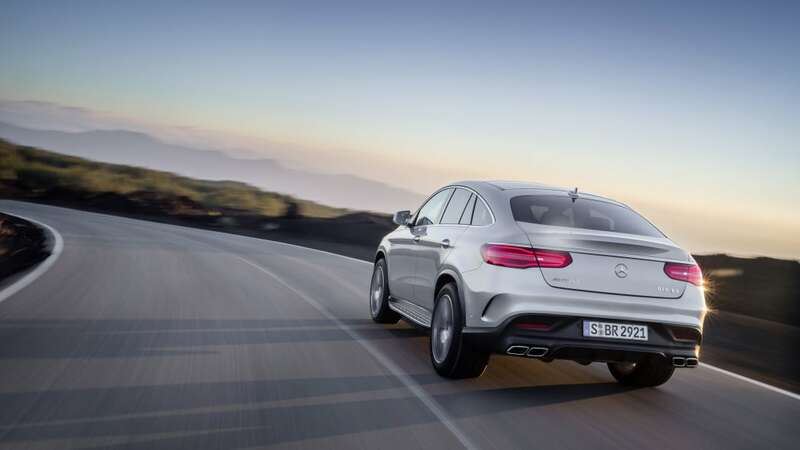 This means a host of new and updated sport-utility and crossover models, kicked off with the debut of the GLE-Class Coupe (pictured above) – in 450 AMG Sport and Mercedes-AMG GLE63 variants – here in the Motor City. But there's far more in store throughout the year. 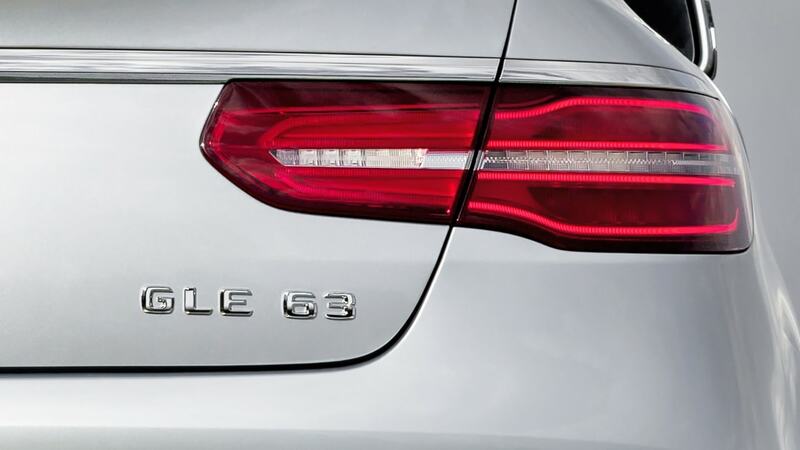 First, Mercedes has confirmed it will debut the non-coupe GLE-Class – the M-Class replacement – at the New York Auto Show in April. 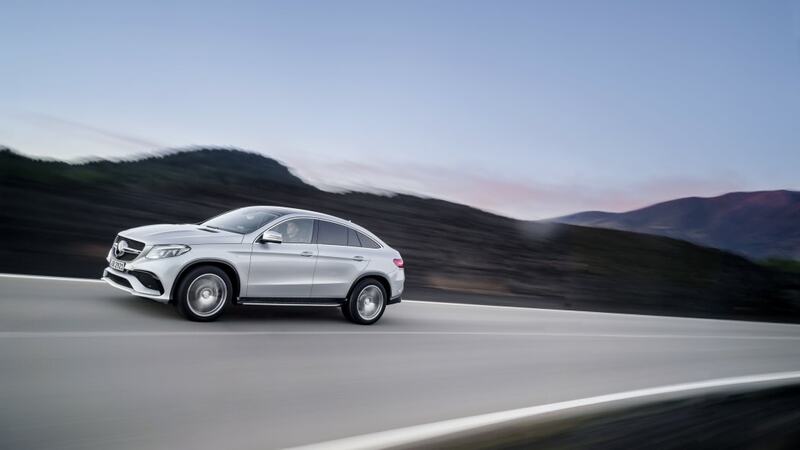 It will share most of its architecture with the GLE Coupe revealed here in Detroit, but will also come with a plug-in hybrid option. 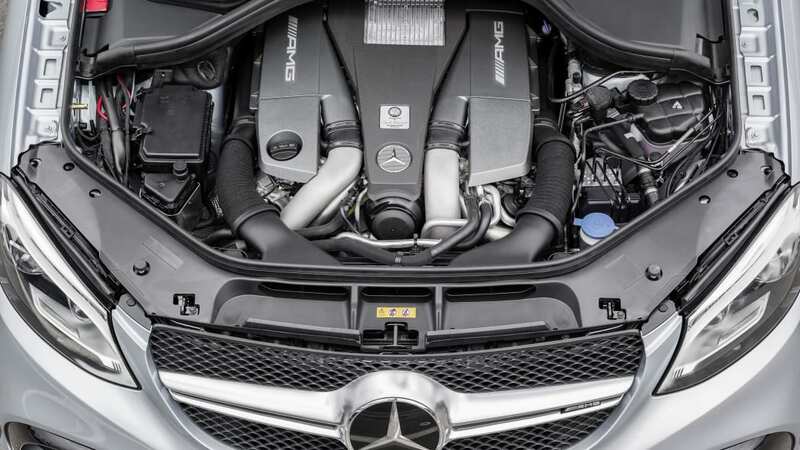 Mercedes-Benz debuted an S-Class Plug-In Hybrid at the Los Angeles Auto Show last November, and will expand this technology to other core models in its range. First, we will see the C350 Plug-In Hybrid, which also makes its debut here in Detroit. 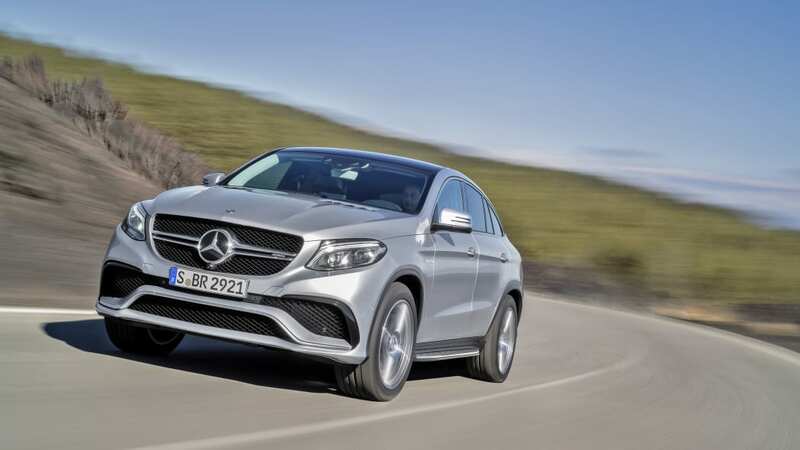 Beyond that, Mercedes has confirmed that the GLE-Class will benefit from a plug-in option, as will the upcoming GLC-Class crossover – the renamed replacement for the GLK. 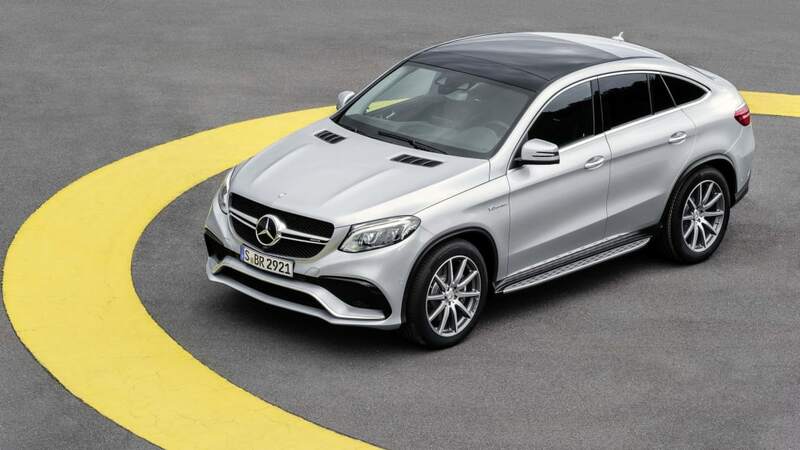 No official timing has been given for the GLC, but Mercedes confirms that both it and its largest utility vehicle – the GLS-Class (currently known as the GL-Class) – will debut "later this year." 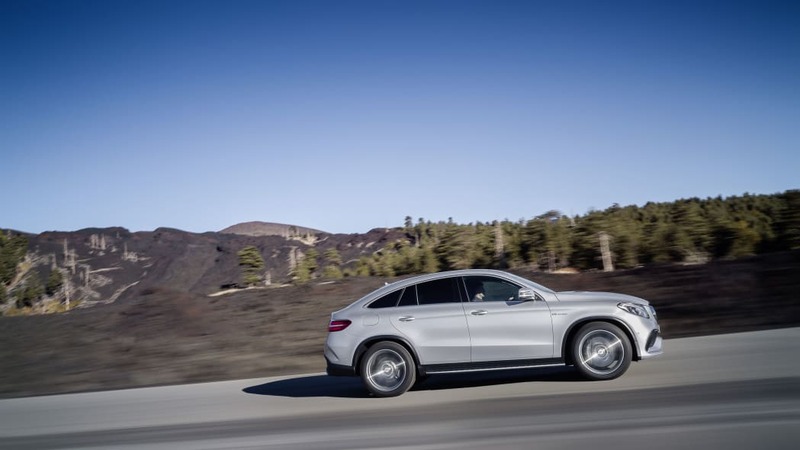 Year of the SUV, indeed.